A car enthusiasts dream! 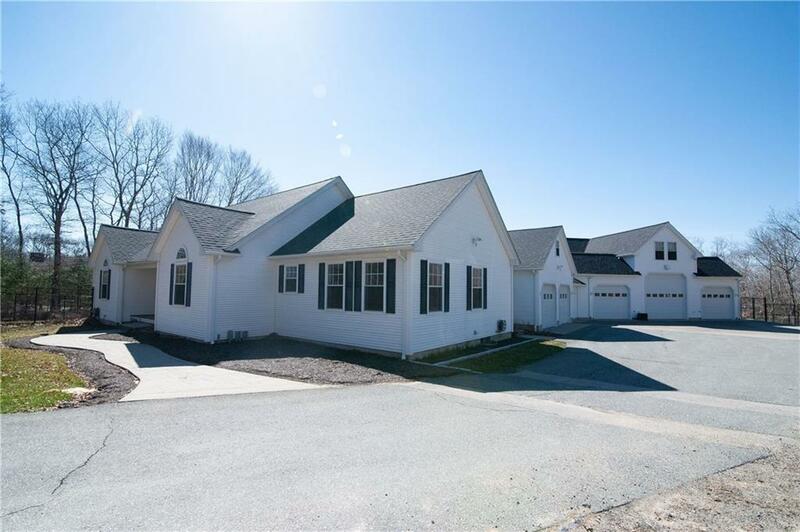 This executive ranch features heated garage space for eight! 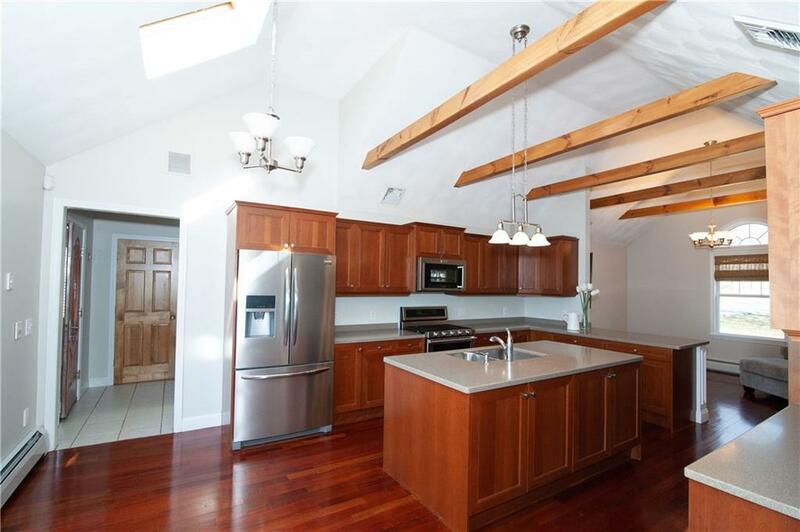 The original house, built in 2002, features hardwood floors, cathedral ceilings and exposed beams. An open floor plan between a beautiful, gourmet kitchen, a spacious living room with a wood burning fireplace, and a formal dining area off the kitchen. 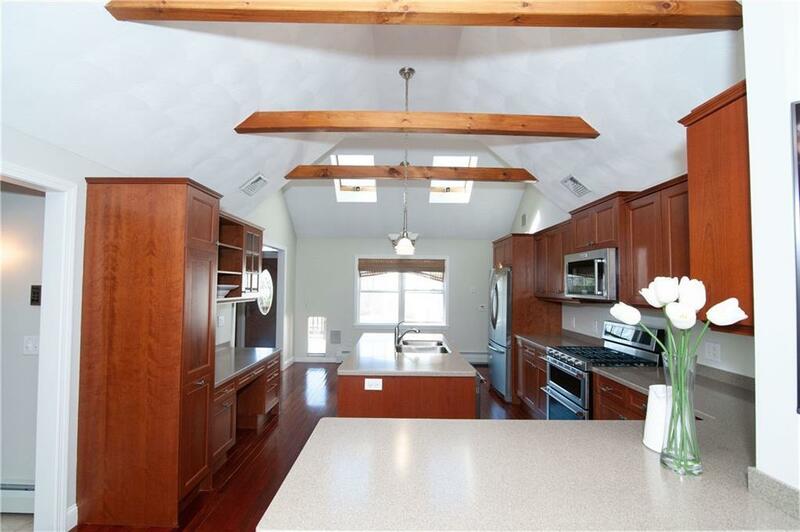 A large master bedroom with vaulted ceilings, plenty of closet space, an an en suite bathroom. Two additional bedrooms and a full bath are also on the first floor. Laundry room. A finished, 1,000+ sq ft basement makes for a great hangout space and includes an updated bar with granite counter tops. Additional closet space also in basement. Off the main house, a mudroom leads you to a two car garage. One of the stalls currently used and finished for a virtual driving range! An additional loft space above the garage can be used for a game room or storage. A second wing of the house was built in 2013. 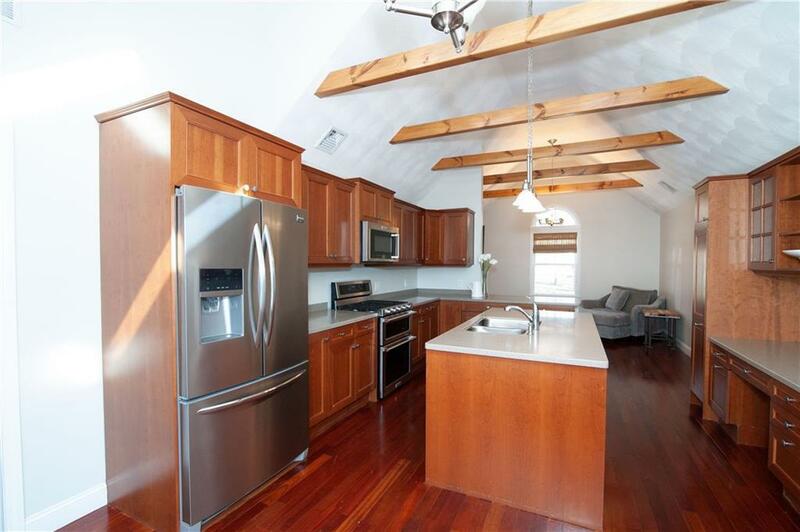 Built above the six car garage, you will find an absolutely stunning in law apartment. Featuring a full kitchen, incredible media room, a full bath, and a fourth bedroom. Throughout the house you will find access to an amazing outdoor space. A twelve person bar top is great for guests when grilling in the outdoor kitchen. Hard piped outdoor heaters and a fire pit will keep you warm on cool nights. Enjoy the hot tub or practice your swing on the putting green. House generator. Central air. Sprinklers. State of the art mechanics!